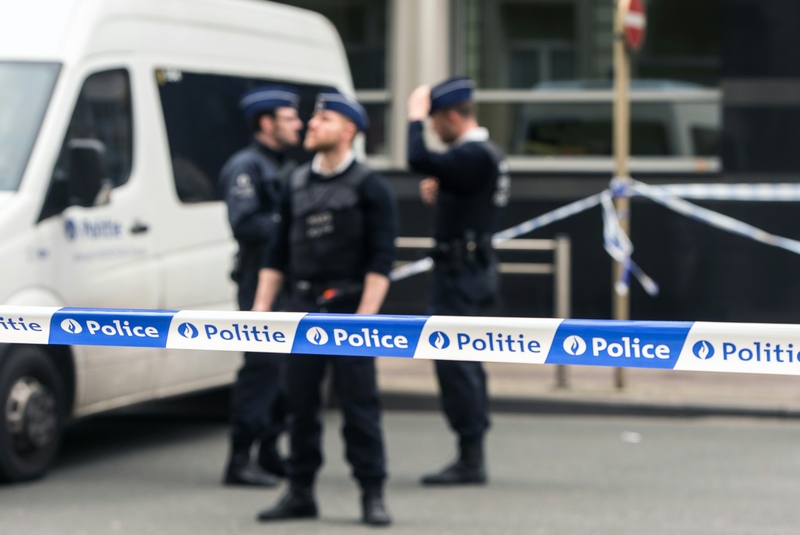 In the early morning hours of Tuesday, March 22, news broke of multiple explosions in Brussels, Belgium, with two explosions in the city's international airport and one at a subway station. The Brussels attacks are thought to be terrorist attacks. Over 30 people are reported dead and over 100 injured from the explosions. In light of this news and considering that the attacks are thought to be by terrorists, some may be wondering if ISIS has responded to the Brussels attacks. Update: ISIS has claimed responsibility for the Brussels attacks in an announcement via Amaq, a news service affiliated with the group. Earlier: While ISIS as an organization has not released a message on the attacks, supporters of ISIS have celebrated the attacks with messages on social media. According to CNN, one Twitter post that circulated amongst supporters included the phrase, "What will be coming is worse." The Independent reports that another Twitter message read in part, "F*** Belgium. Belgium wanted to bomb the Islamic state Now enjoy what your hands have sown." Reuters reports that one supporter wrote on Twitter: "The state will force you to reevaluate your ways a thousand times before you are emboldened to kill Muslims again, and know that Muslims now have a state to defend them." According to CNN, there has not yet been any official claim of responsibility for the attacks.